This Buddhist Temple is located on a plateau, its location is comfortable and quiet with beautiful surrounding scenery. Also from this place, you can see the view of Lovina beach. Not surprisingly, this place was chosen as a holy place to get peace, and ideal for meditation activities. 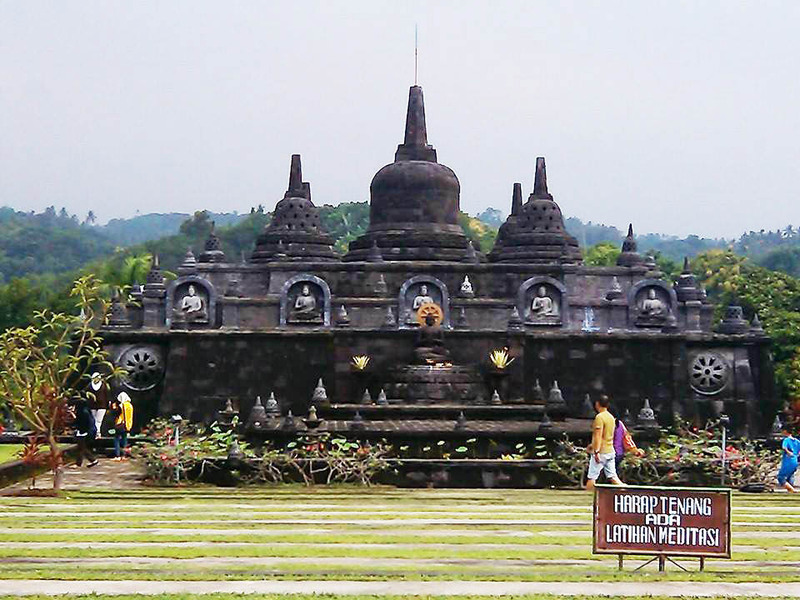 The miniature blend of Borobudur with Balinese architecture makes this place look more beautiful and attractive which makes tourists curious to visit it. The tourist attraction of Brahma Buddhist Temple in Buleleng Bali Singaraja is perfect for filling your holiday activities while in Bali.